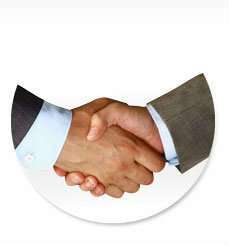 If you're looking to expand your business horizons, we can offer the backing a prospective partner will expect. A letter of credit is perfect for scenarios when you're embarking upon new large-scale or international business relations. Rather than looking to a big, impersonal insurance company for a performance bond, look to someone in your own backyard, whom you trust, to vouch for their trust in you. Enjoy greater access and interest in one account. Full-service checking for local businesses.